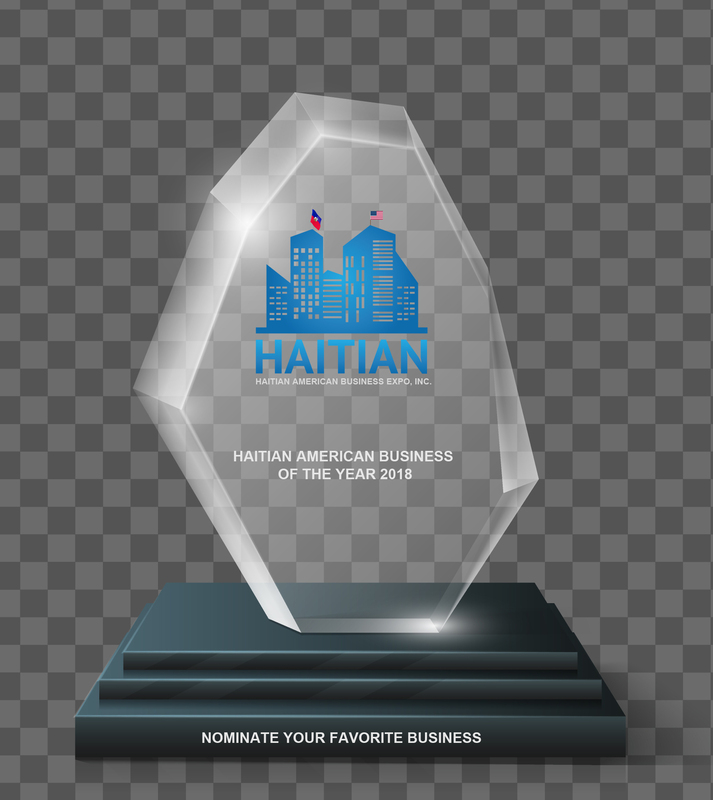 Get ready for the 3rd Annual Haitian American Business Expo and Job Fair. 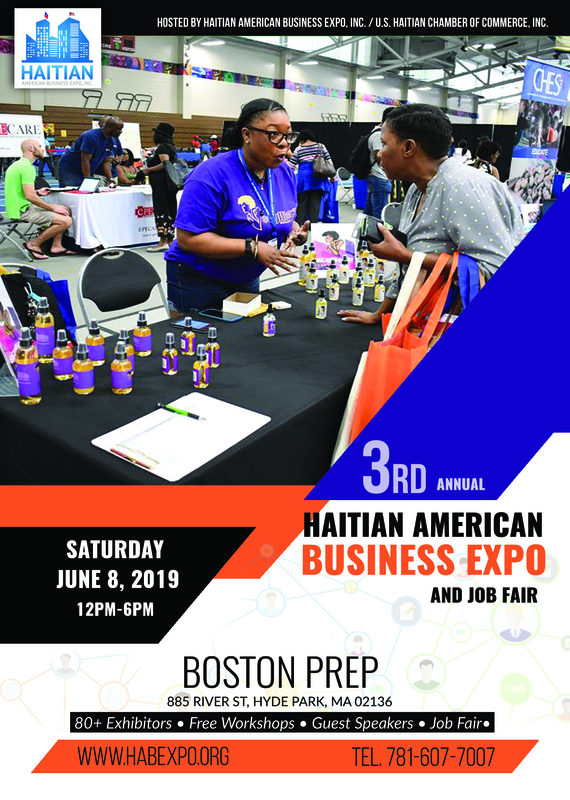 The Haitian American Business Expo, Inc. / U.S. Haitian Chamber of Commerce, Inc. is pleased to announce that it will be hosting its 3rd annual Haitian American Business Expo and Job Fair on Saturday, June 8, 2019 at the Boston Preparatory Charter Public School in Hyde Park, MA. RSVP online to receive your free goody bag at the event! Establish hundreds of new business contacts. 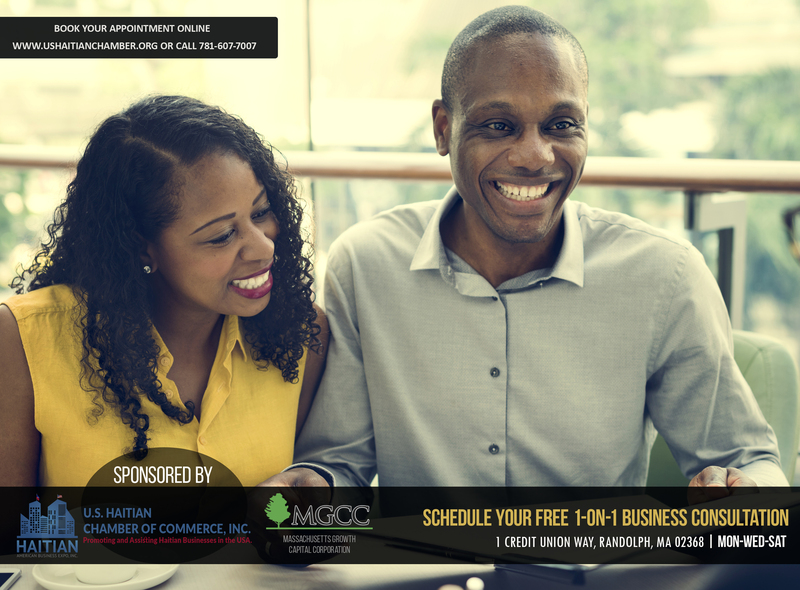 Attend FREE entrepreneurial workshops & seminars. Apply for Private and Government jobs. Buy products at discounted prices. Learn about new products and services. 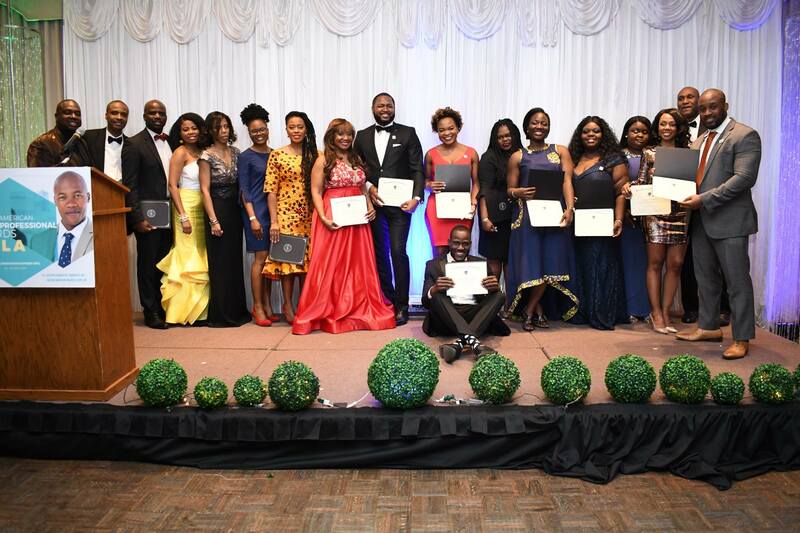 Interact with the movers and shakers of the Haitian Community in Massachusetts. FREE pre-event reception for partners, vendors, sponsors and supporters. WANT TO EXHIBIT YOUR PRODUCT/SERVICE AT THE EXPO? 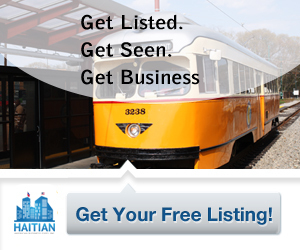 This is a great opportunity to promote your services and package deals to the Haitian community in Massachusetts. The Expo will be held at the Boston Preparatory Charter Public School in Hyde Park, MA. Please make a payment now to reserve your table.